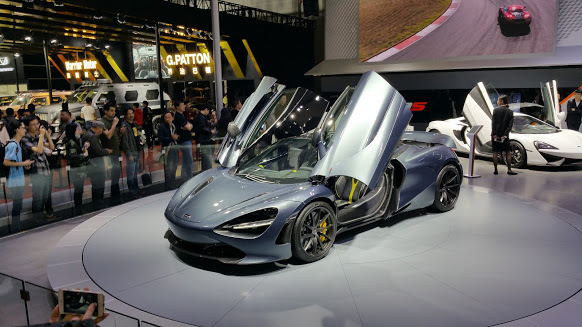 Shanghai Auto, one of the biggest international car events in Asia, kicked off 2 weeks in April at the Shanghai National Exhibition and Convention Center. 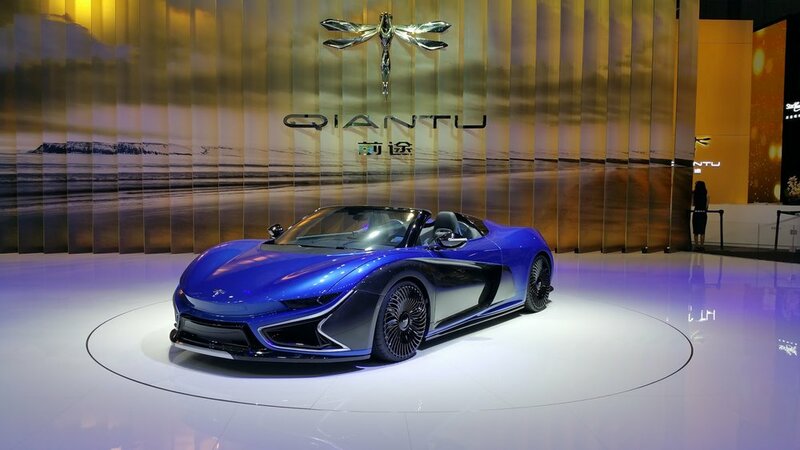 Fun fact:this event takes place in our city every two years only, for odd years and the rest of the time Auto China is located in Beijing ! It gathers not only international automobile brands, but also Asian ones and has been created in 1985, when the famous Citroën CX has been displayed. We all dreamt once about such a car, right ? What about the 2017 Edition ? For this 17th Edition, as you could have noticed it easily by walking around, a very special shade of blue has been largely exhibited. 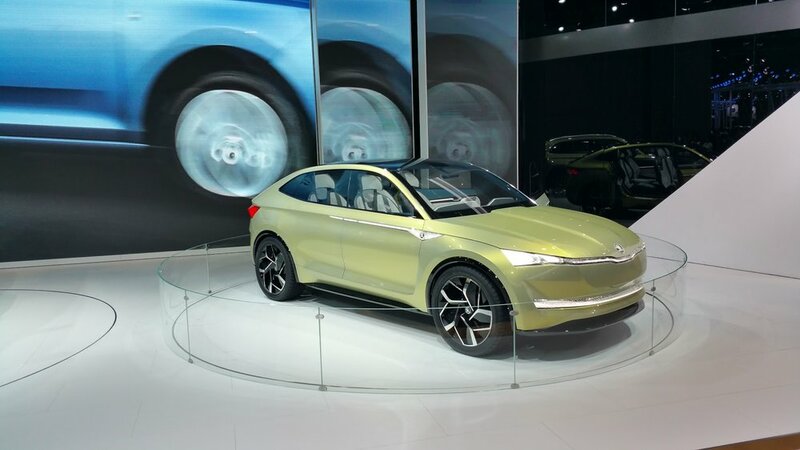 Then, a lot of electric vehicles were presented, as China's government wants more and more electric cars on the roads for the future. However consumers remain hungry for sports utility vehicles (better known as SUVs), influencing greatly foreign automakers to get into innovative designs and challenging performances. Which emblematic cars were at this Show ? 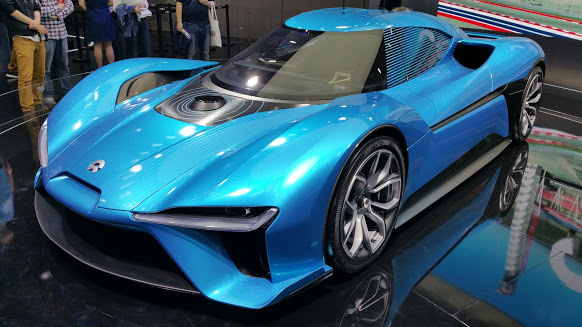 The French brand Renault presented the RS2027 concept car, which is actually another electric model and big news: the company hopes to be choosen for the future Formula One race design. Aston Martin, James Bond's car brand of choice took also part of this exhibition and aims to lead the luxury EV (electrical vehicles) sector. To succeed, the firm is developing an electric sedan, the Aston Martin RapidE by collaborating with a Chinese and Beijing-based technology company named LeEco. They plan to hit markets with it in 2019. "This is an unbelievable time of change in the auto industry." More than 1,000 companies showed off their wares at this Convention, showing at the same time that the Chinese market is becoming more competitive but also that the mainland consumers detain the delicious power of choosing, not only a brand but also a model, at least for several years. French by birth, Chinese by choice.